"I kind of go into this different zone in my mind where I'm not scared anymore," Stale Sandbech said of riding in high-pressure situations. "I'm just super focused, kind of like out of my own mind. It's kind of strange, but I like it." 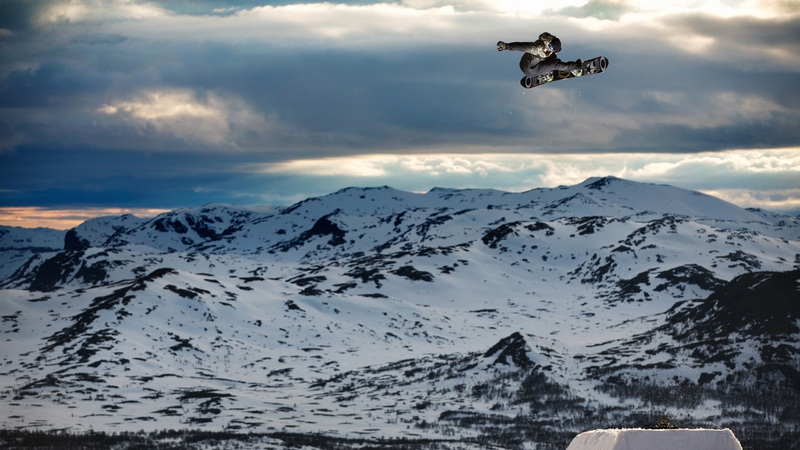 Sandbech was fearless when he needed to be in Hemsedal, Norway.